Organizations that provide counseling, child services, resources or support for families. Ultimate Impact is a youth development organization that uses the team sport of ultimate Frisbee as a framework for providing youth from underrepresented communities with increased opportunities, confidence, communication abilities, and conflict-resolution skills. Through weekly training sessions, peer interaction, and consistent adult mentorship, Ultimate Impact creates places for youth to have fun, be active, improve athletic skills, and build community. and throughout the program incentives are given (gift cards, stipends, care packages etc.). 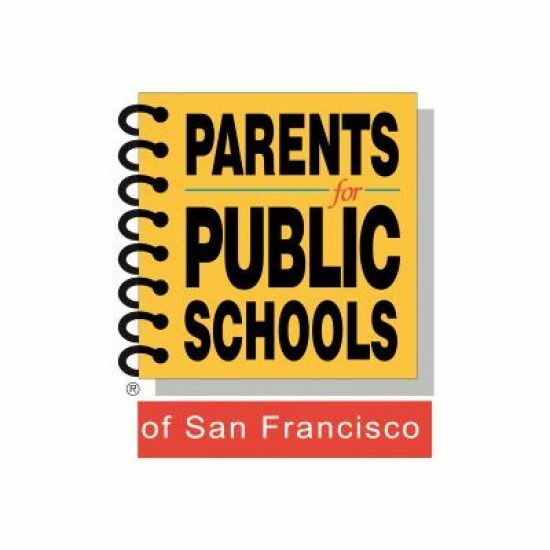 Parents Making a Change (PMAC) organizes parents and develops their leadership skills to advocate and implement school site and district-wide campaigns. Comprehensive Crisis Services is a 24-7 day/ week mobile multi-disciplinary, culturally diverse team that provides service to individuals who are experiencing an acute mental health crisis and or have experienced community violence. We offer crisis intervention, 5150 assessments, up to 30-day crisis case management, debriefing, counseling and therapy services for up to 24 months. Staff is on-site Mon-Fri 8:30a-11:00p and Saturday 12:00p-8:00p. During Sundays, holidays and after hours we have an on-call team that can provide phone triage and response. 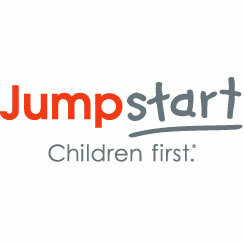 The Jumpstart program supports our mission to work toward the day every child in America enters kindergarten prepared to succeed. This involves improving academic gains for young children, involving families, and fostering a pipeline of early educators and champions of early childhood education. We pursue this vision by providing our enriched curriculum in preschool aged classrooms, by participating in community events to promote early literacy activities in and outside of the home, by cultivating a high-quality early childhood workforce and by inspiring public support and investment in high-quality early learning experiences. Target Domestic violence survivors of all ages and backgrounds; Safe Housing Project specifically targets residents of and applicants to San Francisco Housing Authority, Section 8, and project-based vouchers. 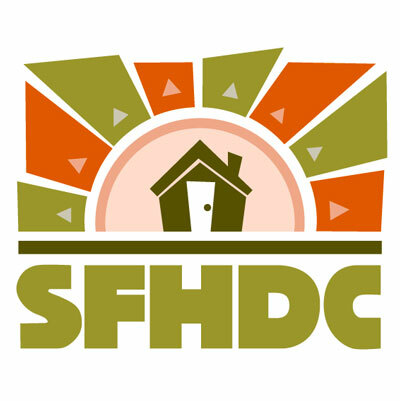 The Safe Housing Project provides comprehensive domestic violence intervention and advocacy services to assist victims of domestic violence and residents/housing choice voucher recipients of the San Francisco Housing Authority. These include survivor-based support services like emergency transfer advocacy, crisis intervention, counseling, and case management as well as site-based supports like domestic violence training for staff, outreach and education for residents, and consultations. La Casa also offers drop in services, legal assistance with restraining orders, criminal justice advocacy, 24-hour multilingual crisis hotlines, short-term confidential shelter, and teen services. * Also located at 1663 Mission Street, Suite 225, San Francisco, CA 94103. Hours General Office Hours: M-F 9am-2:30pm or by appointment. Please leave voicemail in your preferred language or email info@ppssf.org. 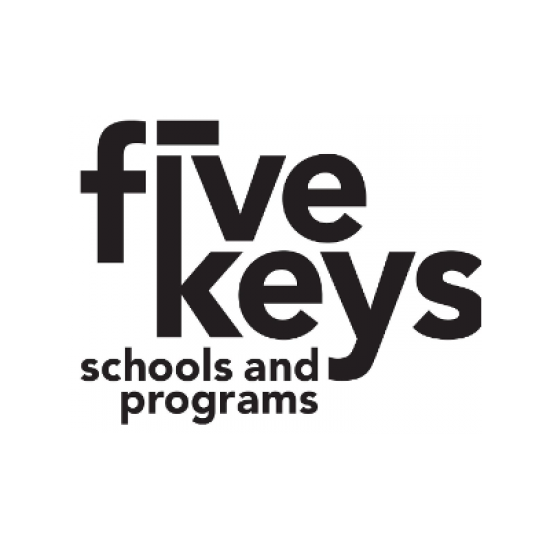 – Leadership training for families to participate and engage with their public schools. – Office hours at various sites to ask for advice on topics related to public schools. 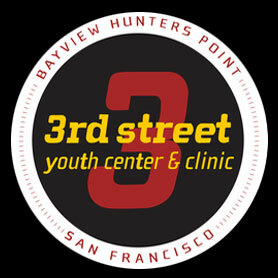 Counseling, Case Management, Community Assessments, Advocates for Youth, Surrogate Parent Program. I provide Life Skill Development Workshops for community. And offer Supportive Services Referrals to the community. Most of my responsibilities are with the Bayview Commons Apartments, which are dual-diagnosed families who I provide supportive service needs. 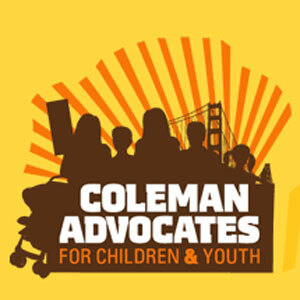 Urban Ed Academy (UEA) is a primary service provider of educational and family support services for boys during the core developmental years of 7-11 (3rd, 4th, 5th grades) in San Francisco. 96% of boys who attend Urban Ed Academy earn better grades, have better attendance records and encounter fewer disciplinary actions. UEA’s strategies allow youth to build on assets and provide opportunities for them to act as partners and leaders. 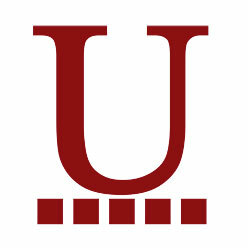 UEA is committed to developing strong youth-adult relationships at home and in school. 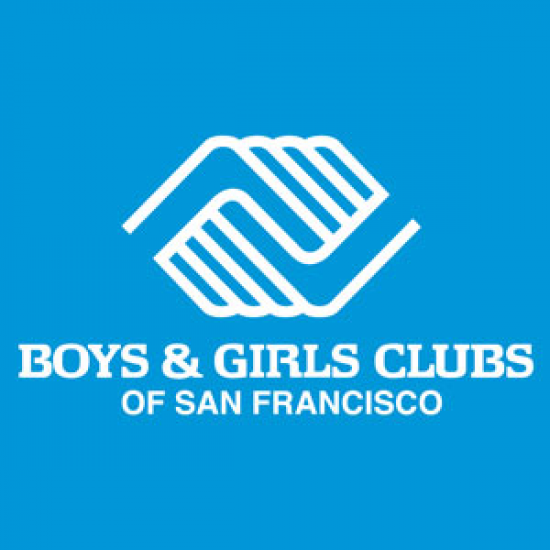 In June 2008, Boys & Girls Clubs of San Francisco officially opened the doors to its newly-renovated, state-of-the-art Clubhouse in Hunters Point. The Club provides the only full-service resource for 6 to 18-year-olds on Hunters Point Hill – a community that for decades had desperately lacked services for young people. Programs at the Willie Mays Boys & Girls Club: Academic Programs, Creative Arts, Sports and Fitness, Character Development. Other Programs at Willie Mays Boys & Girls Club: Middle and High School services programs, the Junior Giants, and drop-in sports and recreational opportunities.